The story of Imhotep Osiris Norman is likely to fall into that latter category, assuming the 26-year-old Spartanburg, South Carolina man is indeed determined to have been guilty of the crime of which he has been charged. 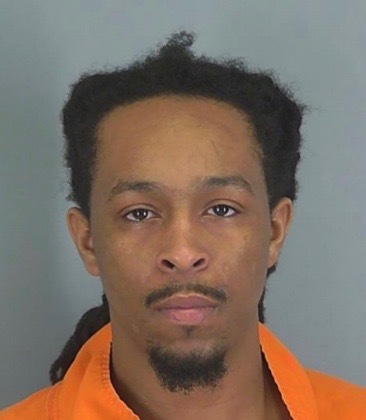 On Saturday, April 13, 2019, agents of the S.C. State Law Enforcement Division (SLED) arrested Norman and charged him with homicide by child abuse in connection with the death of his one-year-old daughter, Xena Rah’Lah Norman. 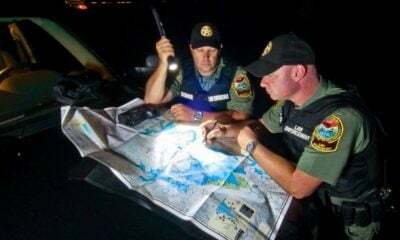 According to the law enforcement narrative, officers of the S.C. Highway Patrol (SCHP) attempted to stop Norman at around 10:20 p.m. EDT on Friday night after he was allegedly clocked traveling at 67 miles per hour in a 40-mile-per-hour zone. 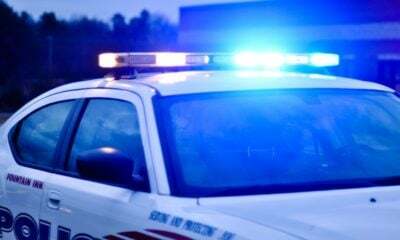 Norman declined to stop, police say, and instead led them on a high speed chase on S.C. Highway 14 and Interstate 85 in Greenville and Spartanburg counties. At mile marker 56 on Interstate 85 near Greer, S.C., pursuing officers say sparks and smoke became visible emanating from the undercarriage of Norman’s vehicle. 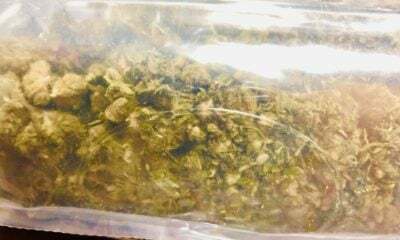 At mile marker 58, a large bag was allegedly tossed from the vehicle onto the roadside – where police later recovered it and determined it to contain a yet-to-be-specified amount of yet-to-be-determined illegal drugs. At mile marker 60, Norman (above) allegedly fled his vehicle on foot after it became engulfed in flames – initially escaping SCHP officers and a K-9 unit dispatched from the Spartanburg County sheriff’s office. 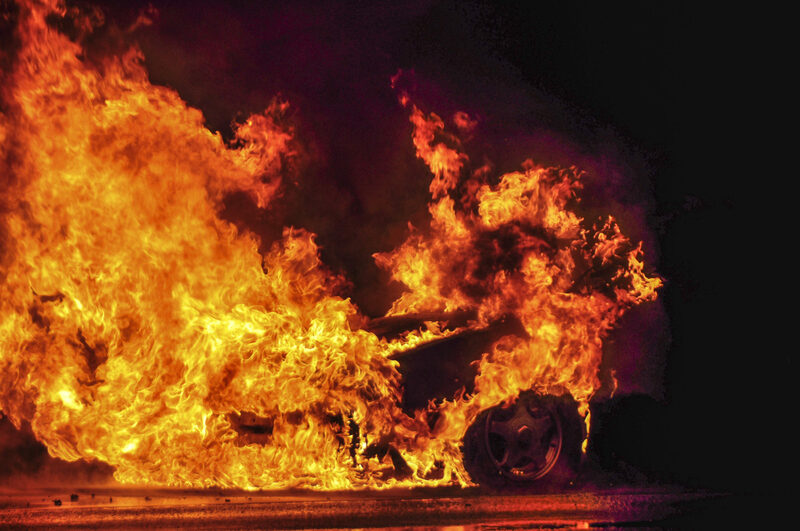 He was later apprehended … but not before responding officers made a gruesome discovery in the back seat of the charred car he had been driving. It was his infant daughter … burned to death. Here is a SLED news release with the warrant for his arrest. If you are a regular reader of this news outlet, you are no doubt familiar with the boilerplate language we traditionally insert into stories like this. Unlike a lot of other media outlets, we insert this language because constitutional liberties matter to us – and should matter to you. 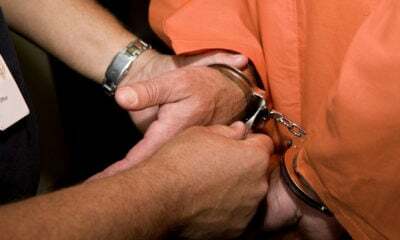 Like anyone accused of committing any crime, Norman is considered innocent until proven guilty by our criminal justice system – or until such a time as he may wish to enter a plea in connection with the charge filed against him. We are also obliged to inform our readers that the SLED investigation – which is ongoing – was requested by SCHP, and that Norman is being held without bail after being booked at the Spartanburg County detention center. Also, his case will be handled by the office of S.C. seventh circuit solicitor Barry Barnette. Having dispensed with these housekeeping items, let us be perfectly clear on something: Crimes of this sort are simply horrific. 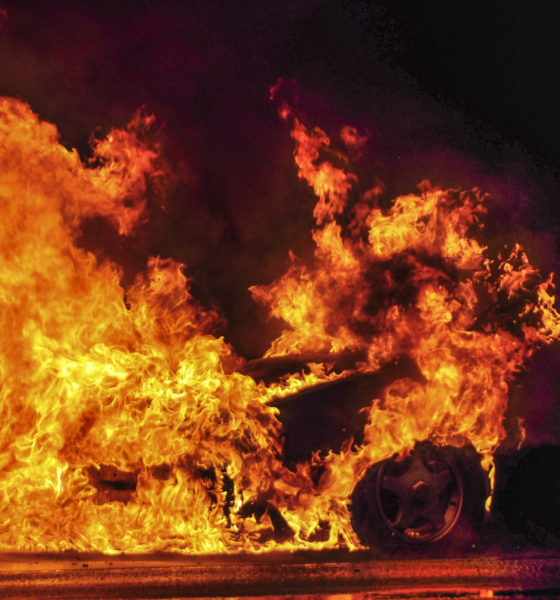 Anyone who flees a burning vehicle in a situation like this and leaves a child – to say nothing of their own child – to die in the ensuing conflagration has, in our estimation, forfeited the right to life. Especially if they were under the influence at the time of the incident (and we say that as supporters of decriminalizing recreational drug use). Not only do we believe the perpetrator of such a crime deserves to die, but we frankly believe they deserve to die in the same manner that their victim(s) perished. Will this (or anything resembling it) happen to Norman in the event he is found guilty of the charge filed against him? No. Will it happen to others found guilty in similar cases? Or individuals found guilty of using arson as a murder weapon? No. Even if this was a death penalty charge, there is effectively no longer a death penalty in the Palmetto State. 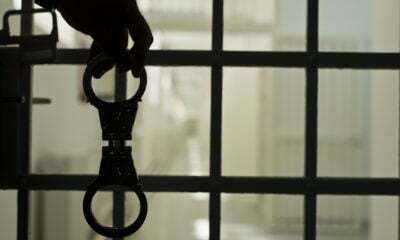 At most, a defendant in Norman’s position would receive anywhere between twenty years to life in prison … assuming South Carolina lawmakers don’t water down sentences any more than they already have. 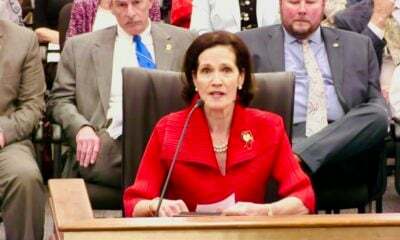 If we have said it once, we have said it a million times (and will keep saying it as long as it is necessary for us to do so): A real debate about “sentencing reform” is long overdue in the Palmetto State – one in which we finally begin determining ways for punishments to fit crimes.